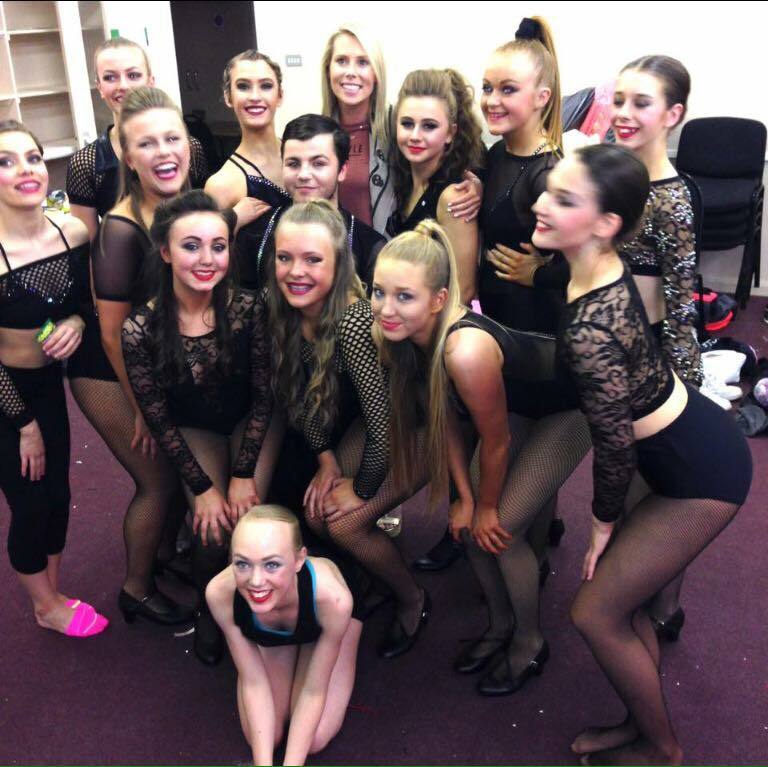 Art of Dance is a well established dance school in South Tyneside. Art of Dance offers classes in Ballet, Stage, Tap, Jazz/Modern, Freestyle, Street, Hip-Hop, Lyrical, Contemporary, Drama, Singing and Gymnastics.We also offer Adult Classes in Ballroom, Latin Tap and Jazz. Art of Dance is dedicated to offering quality affordable dance tuition and to that end all our staff are fully qualified and CRB checked. Dancing is a rewarding pastime for all ages and contributes to their health and wellbeing as well as improving self-confidence, motivation, discipline and team spirit. Lessons are available from our team of qualified and motivated dance teachers and fitness instructors, as well as our principle Suzanne Stuart who trained at London Studio Centre, and is a fellow examiner for the Theatre Branch of the Northern Counties' Dance Teacher's Association in Tap, Stage, Ballet and Freestyle and a fully registered teacher of the Royal Academy of Dance. Our team has vast experience in teaching beginners, medalists, competitive dancers and professional dancers.We pride ourselves on our friendly and 'family' atmosphere. Many of our teachers were past pupils and some have been with us for more than 18 years. Many of our students bring their children back to us for training, which contributes to and strengthens the family relationship we feel that we have at the school. Our schools competition pupils have achieved an impressive record of successes in dance competitions at all levels, from local competitions to regional national and even international wins in many disciplines of dance. Suzanne has taught at numerous workshops in the United Kingdom and has taught Dance Education in the state schools system. Suzanne has won The prestigious Carl Alan Teachers Award and also the Danse Classique Award. Our children's dance classes start from 9 months with our Baby BoJangles classes of music, percussion and movement. We offer classes for all children from 1 year upwards leading to examinations with the Northern Counties Dance Teachers Association (NCDTA). This has led many of our pupils to further training in London stage schools and professional careers in the performing arts. Indeed our dancers have taken 1st and 2nd places in the prestigious Miss Dance of Great Britain contest in the same year. We also offer training to dance teachers to qualify them in Dance and Fitness. The school's principal, Suzanne Stuart, is an Examiner and fellow member of the NCDTA and IDTA in all the subjects she teaches and she undertakes choreography for professional stage companies and annual performances for her own school's musical theatre classes .